If you have diabetes, snacks can help keep your blood glucose steady, especially if it’s been several hours since your last meal. But is it safe to grab a bite when your stomach starts grumbling? In general, it’s safe for diabetics to snack as long as you keep the calories and carbohydrates in check. Remember a snack is a snack — it shouldn’t become an extra meal. 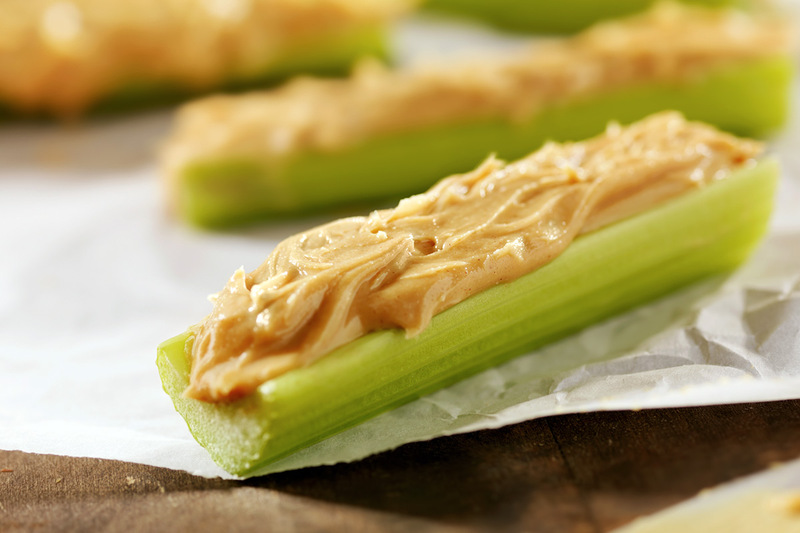 Eat snacks that contain less than 150 calories and 20 grams of carbs. Use measuring cups and spoons to control portion sizes. Include the carbs consumed during snacks in your overall carb count for the day. Keep your pantry stocked with healthy diabetic snacks so they’re always on hand. Don’t snack mindlessly while watching television or driving. Put your snack on a plate or in a plastic baggie so you can control portions. To keep hunger at bay and your blood sugar in check, try some of these ideas for delicious, healthy diabetic snacks. Spread a tablespoon of black bean salsa over a slice of eggplant. This snack has about 15 grams of carbs and 80 calories. Craving chocolate? Enjoy a frozen fudge pop for only about 80 calories. Mix 2 ounces drained water-packed tuna with 1 teaspoon light mayonnaise and 1 teaspoon mustard. Put the mixture on 2 crackers for a filling snack. Mash 1/4 of an avocado and combine with a sprinkle of garlic salt. Spread on a slice of toasted whole grain bread and top with tomato slices. This snack has about 150 calories and is packed with fiber. Fold thinly sliced, low sodium deli ham accordion style and thread onto a skewer along with chunks of pineapple for a pleasing treat. Keep hunger at bay and your blood glucose steady with these delicious and healthy diabetic snacks. Have other ideas? Share them in the comments!